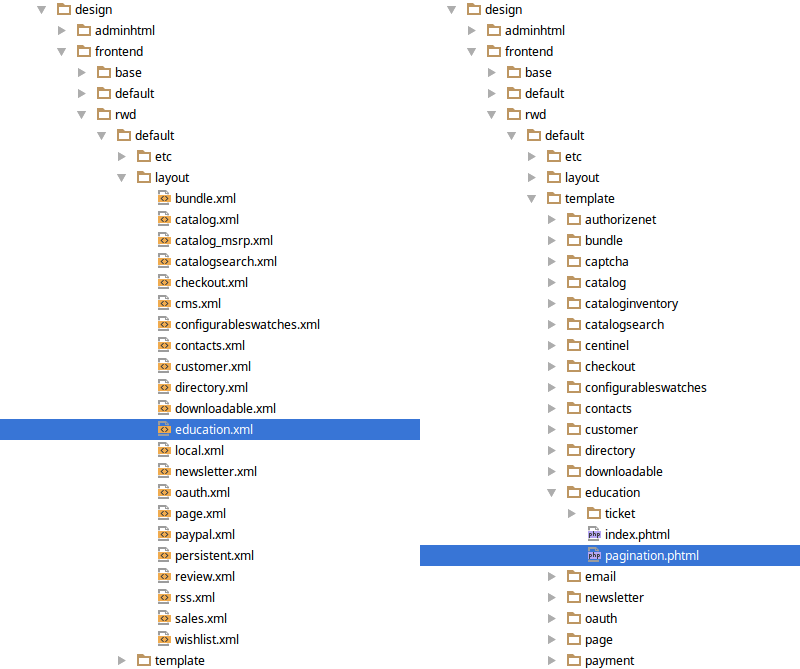 If you are starting with Magento, just like I am, you might run into the issue of adding pagination to your table, list of products or anything else you want to list on frontend. Magento allows you to create your own pagination with adjustable built-in options. 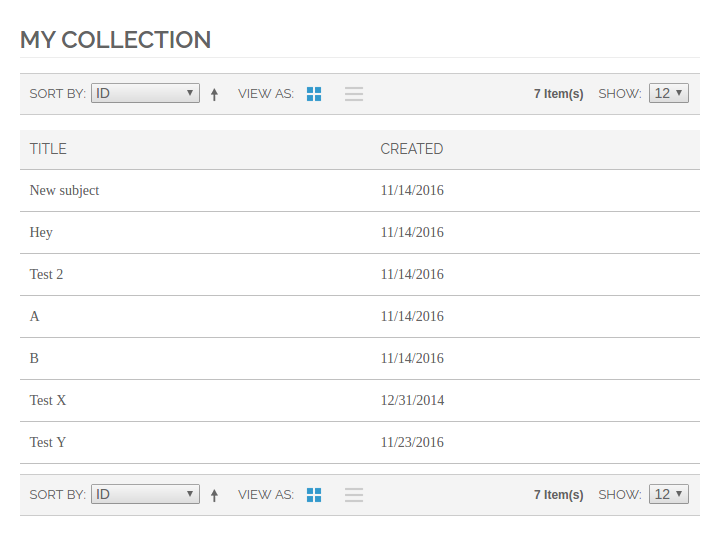 This tutorial will show you how to create pagination for a custom collection in Magento. I created Education module inside Inchoo package with Ticket model. In your xml (app > design > frontend > rwd > default > layout > your_layout.xml) inside “layout” node add the node referencing your custom action. If you are using different or custom theme your path might be different than “rwd > default”. 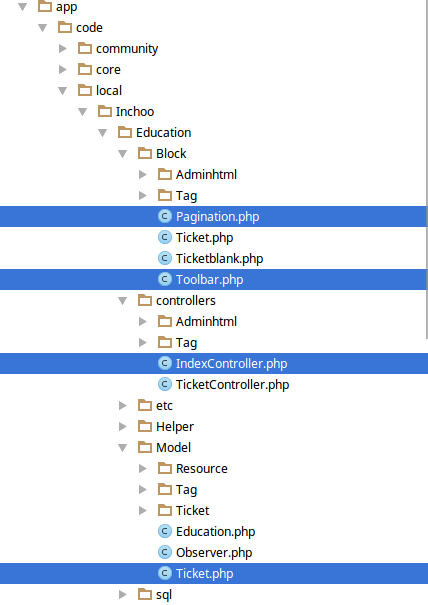 “education/pagination” – where “education” is the name of your module, “pagination” is name of your block inside pp/code/local/Inchoo/Education/Block folder, my block is named Pagination.php. Create your block inside your module’s block, in this case app/code/local/Inchoo/Education/Block. I named this block Pagination, you can call it however you want to, but then you have to be careful about calling it in your xml. If you want to create your own custom pagination without using Magento’s Toolbar, after you finished step 1 and step 2 inside app/code/local/Inchoo/Education/Block create Pagination.php. I followed all these steps, for me page loads with all records? But paging number are showing properly. Whats wrong with my code? 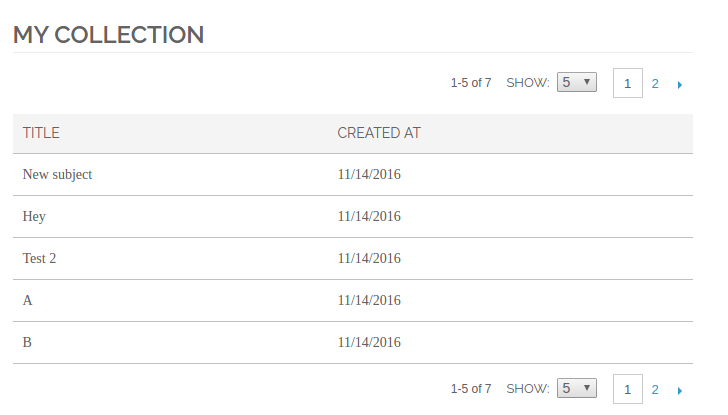 Which one did you use, custom pagination (the last heading “*Custom pagination”) or did you use pagination with Toolbar (all 5 steps)?